Virtual reality development will employ an increasing role as technology platforms and AI merge. The same tools are being used for developing autonomous vehicles, factory automation robots, farming systems and gaming systems. 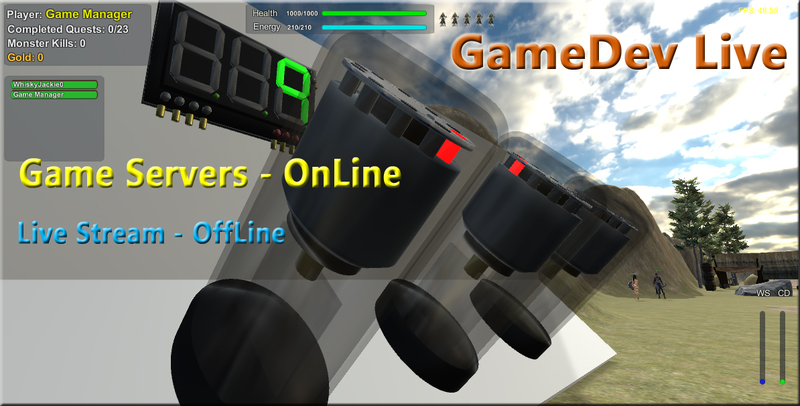 In the near future they will merge as one, allowing us to manage our utilities through a VR interface of our choosing. Ie: Play a game and pay the bills (blockchain background process), complete the quest and negotiate new a insurance policy(virtual you to virtual them). 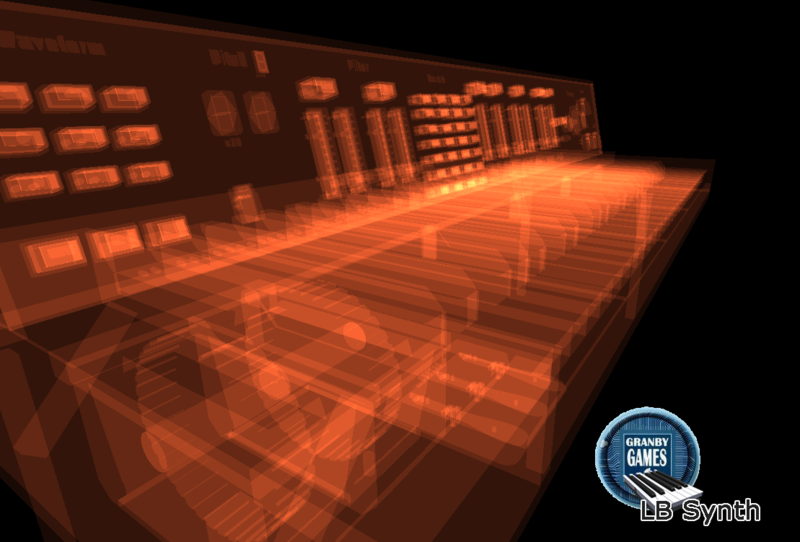 Virtual logic is computer logic that runs inside virtual environments. The host computer's role is to support graphics and physical IO but logical operations are performed by separate entities within the host. Conventional Logic: For example: When writing contemporary programs, code is used to perform logical decisions. In this case, computational logic is performed inside the computers hardware. Virtual Logic: Virtual logic programming on the other hand makes logical decisions from interactions of VR logic props . 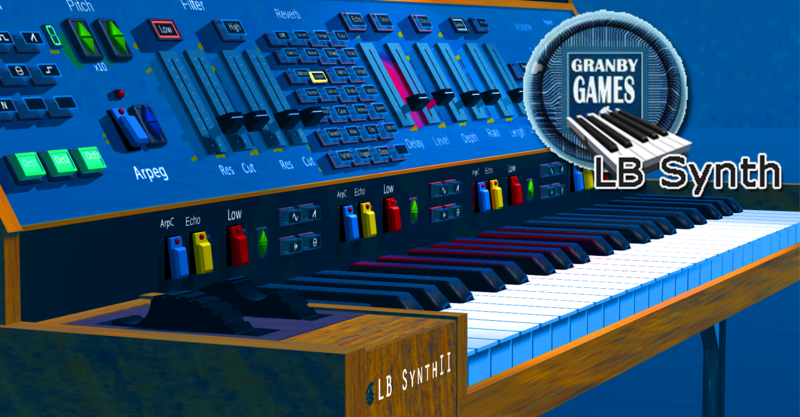 The logic props behave in a similar manor to gates (transistors and switches) inside of electronics and computers. 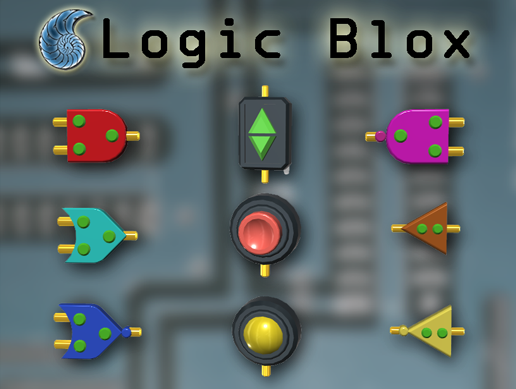 The purpose of virtual logic and logic props (Logic Blox) is to allow circuit designers to build and design electronic circuits and test them within virtual design environments prior to making physical prototypes. Design environment can be setup with conditions that suit a particular logic challenge being addressed. For example: The test environment can be a virtual greenhouse that simulates thermodynamic properties of a real greenhouse. 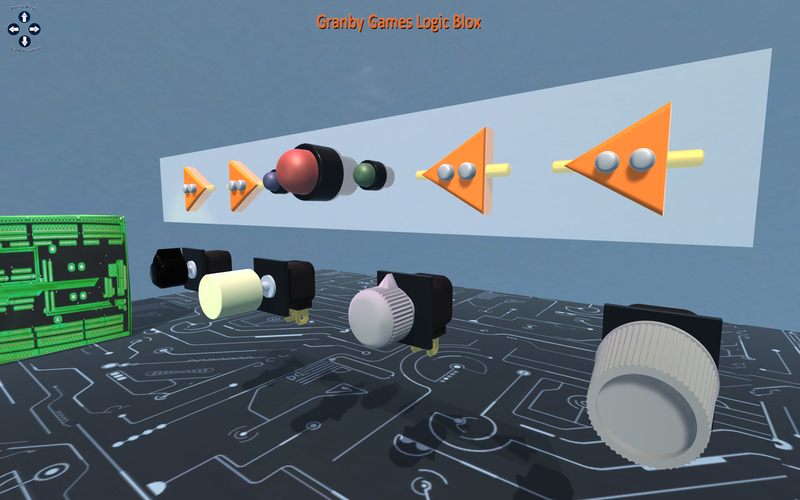 In this case, virtual logic and Logic Blox can be used to design/test control circuitry and electro-mechanical operations. The resulting model(s) can then be used to build real circuits to run a real greenhouse.